The new book by the Secret DJ contains plenty of rants and settles a lot of scores, much of them justified. One rant that stands out, though, is the one where the Secret DJ goes after what he calls “plastic” or “push-button” DJs. According to the Secret DJ, these are the folks with no music knowledge or appreciation of the craft who would not be able to call themselves DJs if not for the modern technology. The flood of “plastic DJs” in recent years is due to what the Secret DJ refers to as the “Shazam–Beatport–Sync” routine. In an nutshell, it has to do with the dramatic lowering of the bar for up-and-coming DJs. 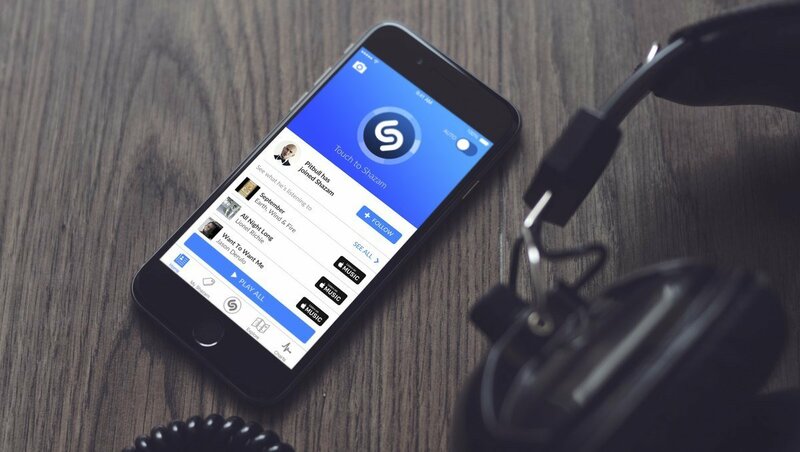 So what exactly is Shazam–Beatport–Sync all about? Inevitably, investing such effort in IDing a tune makes you appreciate it more. You try to learn about its history, who the producer was, what other tracks they have released. Not so these days: You just fire up Shazam and have the track ID in seconds. This, according to the Secret DJ, leads to taking “all the intelligence and invaluable research” out of the process and results in “a sad wee think-puddle” of lost music knowledge. Without some historical context, it’s hard to convey just how cheap and available music has become with the advent of digital downloads. Just 15 years ago, a DJ would be buying vinyl records to DJ with, typically in a record shop in their own town. A vinyl dance single would contain 2-3 remixes of a track and could cost as much as $10. Mind you, you’d be playing just one of those remixes most of the time. And when the record shop didn’t carry the record you were interested in, you’d have to order it by mail, which was even more expensive. Digital has made music available to everyone. What worries the Secret DJ, though, is that buying tracks by the bunch off of Beatport goes hand-in-hand with lost appreciation for the music. Out of the window goes the awe of “the stuff that has gone before, and how little you know”, as he puts it. In the age of vinyl, you had to actually spend months in your bedroom to learn some key skills before you could DJ in public. One of such skills was beatmatching by ear. In fact, learning to beatmatch was probably the first real test of your desire to become a DJ. That’s how frustrating it could be. These days, the sync functionality built into modern digital decks and DJ software takes out all the hard work for you. You still need to learn phrasing, mixing and EQing, but with sync, practically anyone can learn to mix half-decently in a matter of days. Push a button, and the software beatmatches the tracks automatically, leaving you only to neatly crossfade from one tune to another. 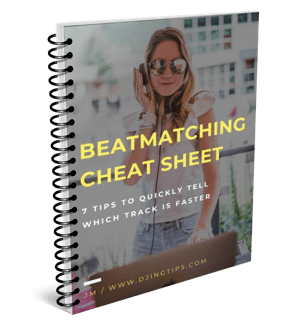 Back in the day, you would get kicked out from the DJ booth after a few trainwrecked mixes if you didn’t know how to beatmatch. Today, you just use sync. There’s a common thread to all of the above, and it’s this: Previously, you had to invest time, money and your very own sweat into sourcing music, obtaining it, and learning to DJ. Shazam–Beatport–Sync has dramatically lowered the bar in all of these areas, and this (justifiably) pisses the hell off of the Secret DJ. 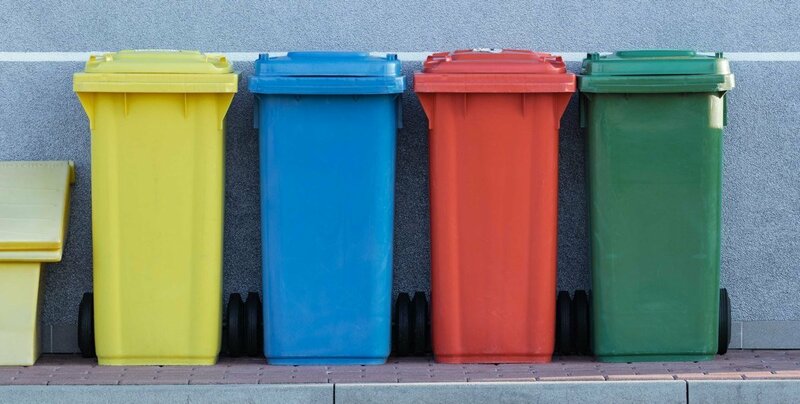 We know rubbish when we see it. When you stop and listen even more is revealed. Strain your ears, not your eyes, and you’ll hear the small mixing imperfections that show a DJ isn’t cheating. You’ll hear the very real difference between an MP3 and vinyl, and your ears will thank you for evermore when you treat them to something proper rather than the tossed-off amateurism of the Plastic DJ cheaters. I don’t agree to all of it though. First, there’s zero creativity to beatmatching. I am yet to hear people say, “Oh, this DJ’s beatmatching is so awesome, you gotta hear it.” Don’t get me wrong, it’s still very useful to be able to beatmatch by ear. However, I don’t have a problem with a DJ using sync. After all, the purpose of the machine is to relieve us of the mundane and tedious and free up our time for more creative things. 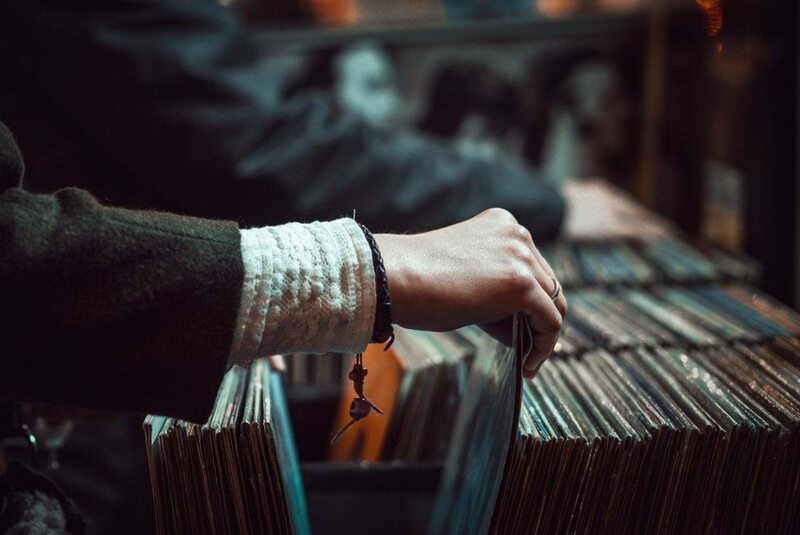 As far as vinyl goes, seeing a DJ play vinyl may certainly be a good indication that they have paid their dues and invested the time and effort into selecting their music. But saying that we now all should go back to vinyl just to prove that we’re true conoissers is ridiculous. The digital music genie is out of the bottle, and there’s no way to push it back in. Where I do agree with the Secret DJ, though, is that it’s up to us, the crowd on the dancefloor, to boo bad DJs off the stage. Always has been, always will be. And, in this age of Beatport–Shazam–Sync, it’s becoming even clearer that what really separates good DJs from bad ones is not their beatmatching skills or what medium they play from. It’s what music they play. How they surprise us, educate us and invoke feelings in us with music. It’s now as important as ever to remember that a DJ is first and foremost a selector. What’s your take on the story? Should we all go back to vinyl and manual beatmatching? Share your thoughts in the comment section below! I don’t like this guy’s rhetoric too much to be honest, and I agree with the post author’s final thoughts. I also see Secret DJ’s points, but he seems to me like someone clinging too much to the past, which gives him/her an unnecessarily pesimistic point of view on how DJing has evolved (for better or worse). Yes, now DJing is more accesible to the regular Joe, but that is also happening with a lot of other disciplines too, like music making. Welcome to the present, you can complaint about it while talking about how the past was better, or you can adapt and try to see the positive. Not a complete bash though, since he talks about stuff that needs to be taken into account for authenticity and quality’s sake; but I think this can be shown in a less snobbish light. Well said, Axel! Totally agree with the “welcome to the present” part.